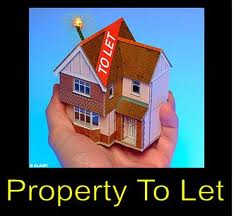 Calling all landlords of properties in Stratford upon Avon and South Warwickshire! Have you seen recent increases in your agent’s fees and are unsure about the service being offered? Why not contact Sheldon Bosley and discuss what services we could offer you. Sheldon Bosley will never guarantee to be the cheapest agent but a superior service “doesn’t cost, it pays”.